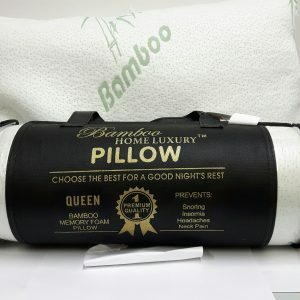 Bamboo pillows available in standard, queen and king size. Price is shown for king. 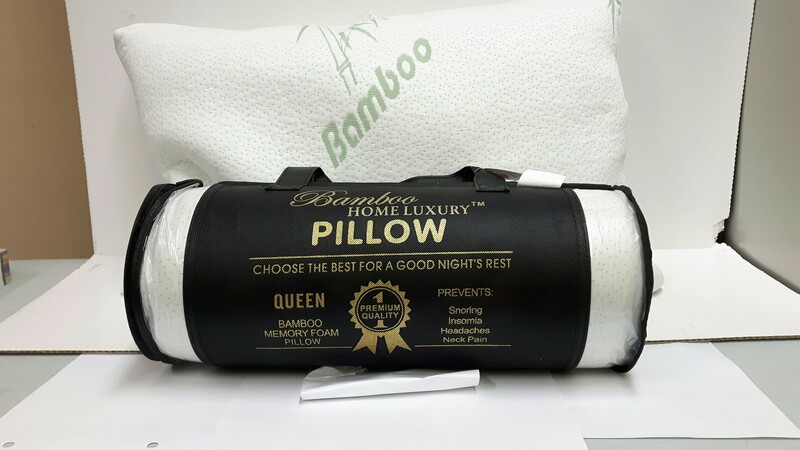 Bamboo memory foam pillow prevents snoring, insomnia, headaches and neck pain. Choose the best for a good nights rest. 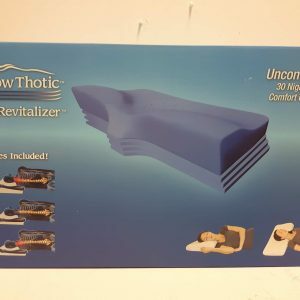 Also available in king size. 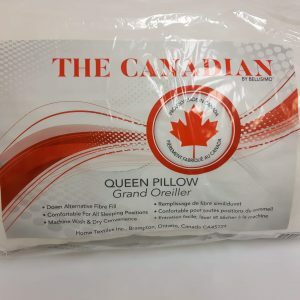 Our store is stocked with a variety of brand name merchandise in Mattresses, Bed & Bath, Rugs, Hardware, Health & Beauty, Confectionery, Clothing, Housewares, Groceries, Toys, and Much More! 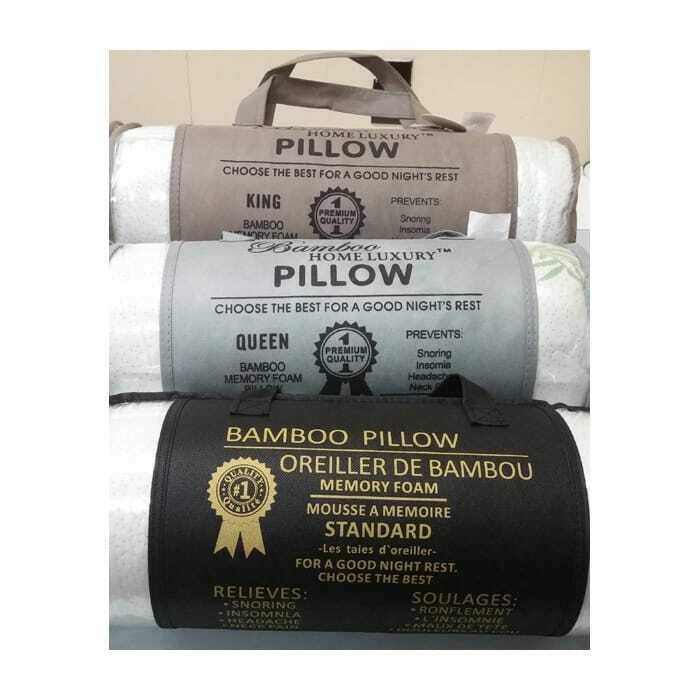 We Offer Brand Names at Discount Prices. 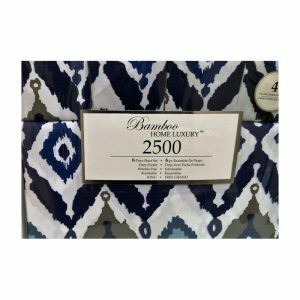 SAVE 20-80% on National Brands!